So this week something really cool is happening. We are going to Disneyland! We’ve kept the secret from the kids for over a month. 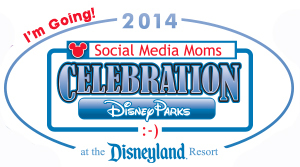 I was honored to receive an invitation to attend the Disney Social Media Moms celebration this year. There will be some learning, networking, fun, parks, and lots of surprises. After keeping the news to ourselves for so long we wanted to reveal it in a fun way; something the whole family could get excited about. 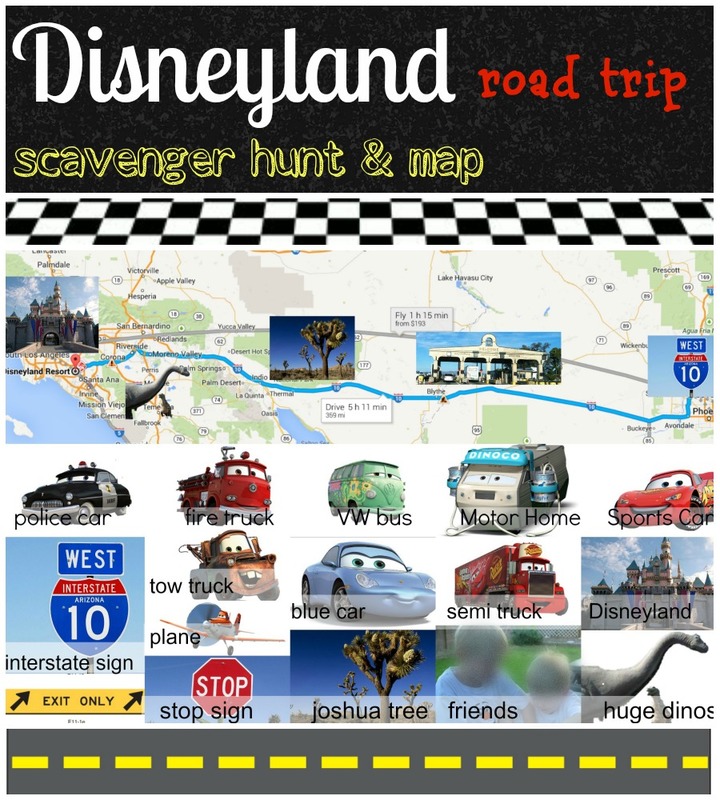 I put together this Disney roadtrip scavenger hunt and map as a way to keep Aiden busy, but also to reveal the surprise. It’s the first big trip we’ve taken as our complete family of 4 and the first we’ve done when Aiden is really aware. We get to share all the fun along the way and pass on one of our favorite car games. While I’m sure the excitement of Disneyland itself will be over the top, I can’t wait for him to see that his friends will also be there. One of the best playdates I’m sure to date! You are welcome to grab the PDF below. It’s a road map from Phoenix to Anaheim with a couple landmarks along the way. 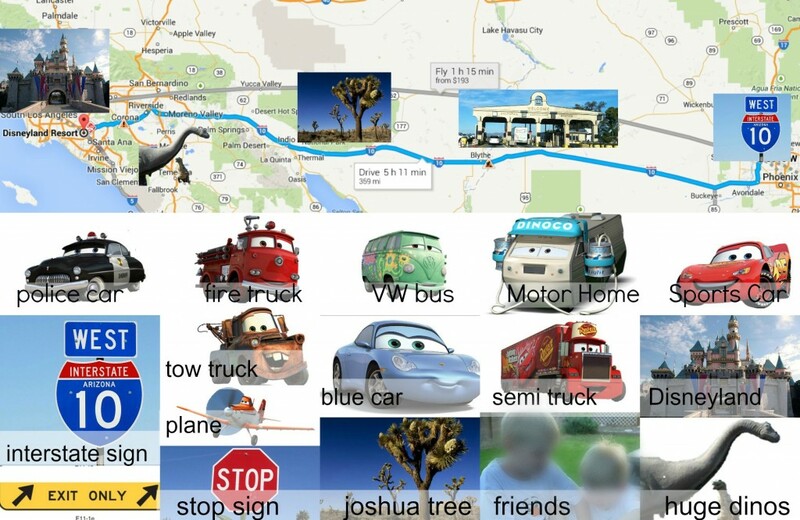 I used PicMonkey to create the collage and pulled a Google Maps screenshot for the map portion if you’d like to create your own customized road trip game board. Make sure to follow along with our #DisneySMMoms journey for the big reveal. 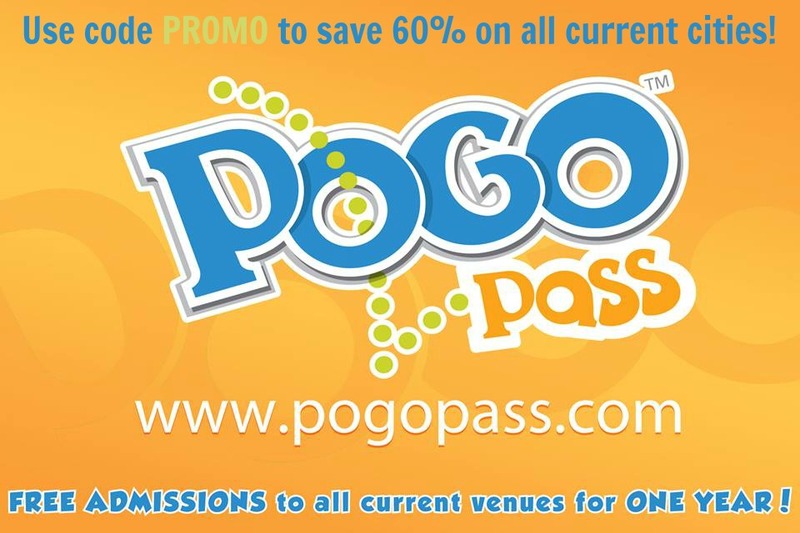 See all the fun as it unfolds with us on Facebook, Instagram, Twitter, and YouTube.